As we have done in the past, Arborea has donated money through Kiva (www.kiva.org) to a person in need. This time, we have donated to Umeda, a school teacher in Tajikistan, so she can buy cattle to supplement her family's income and improve the quality of life for her children. We hope she chooses her cattle wisely! The last couple of months have been extremely busy for the Tsar and Princess. The couple spent most of the month of May on honeymoon in Malaysia, where they enjoyed wonderful hospitality, delicious food, magnificent wildlife, and unilaterally recognised state visits to Malaysia and Singapore. Highlights included the food capital of southeast Asia - Melaka, the Sepilok Orangutan Rehabilitation Centre, the Kuala Gandah Elephant Sanctuary, and Singapore Zoo. The couple were highly impressed by the level of tolerance and national unity shown by Malays; it was common to find a Mosque, a Church, a Hindu temple, and a Buddhist temple on the same block, with the followers of different faiths all eating breakfast together at nearby cafes after their morning prayers. Perhaps this is something that other, so-called “civilised” nations should aspire to. Weighed down by copious souvenirs and wonderful memories the couple made it home to Arborea on May 24. The Tsar was only home for a few days, however, before jetting off to Nepal as part of a multinational animal disease surveillance group. The group comprised New Zealanders, Britons, an Australian, an Italian, a Dutchman, and several Nepalese. The trip was to educate foreign officials in disease identification and control, while providing advice to Nepalese authorities from an outside perspective. The Tsar had a wonderful time and made some great new friends while in Nepal, enjoying the food, culture, and souvenir shopping of Kathmandu, Bhaktapur, and Patan. It was a relief, however, for the Tsar to finally return to Arborea after a long time away from home. Below: Preparing for disease surveillance! 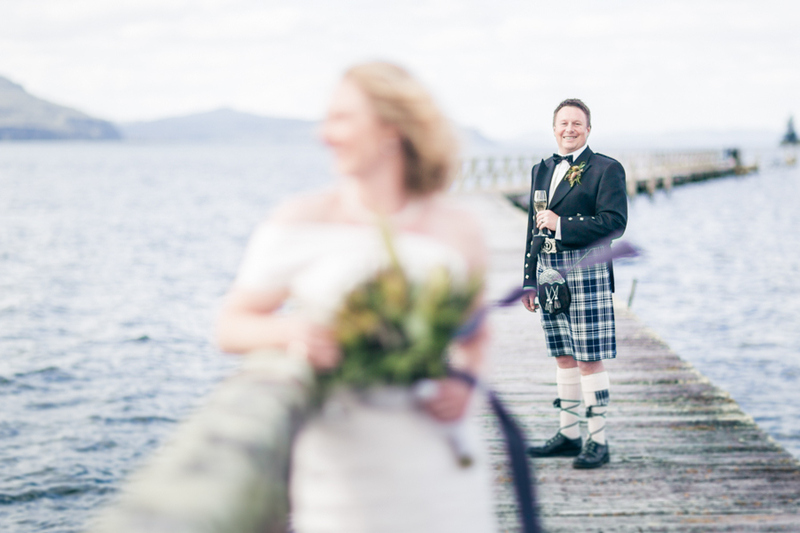 On 26 October 2013 His Highness Tsar William I and Princess Janey were married on the shore of Lake Taupo near Lakeside Province. Approximately 85 guests from as far away as Canada attended the ceremony and subsequent celebrations. The Royal couple are now happily back in Arborea and are planning their honeymoon trip to Malaysia in 2014.